Thinking about trying Rock Hard Long and Strong Pills? I’ve personally tested it. Watch my video review here to learn more. If you would like to read my written Rock Hard pills review, click here. 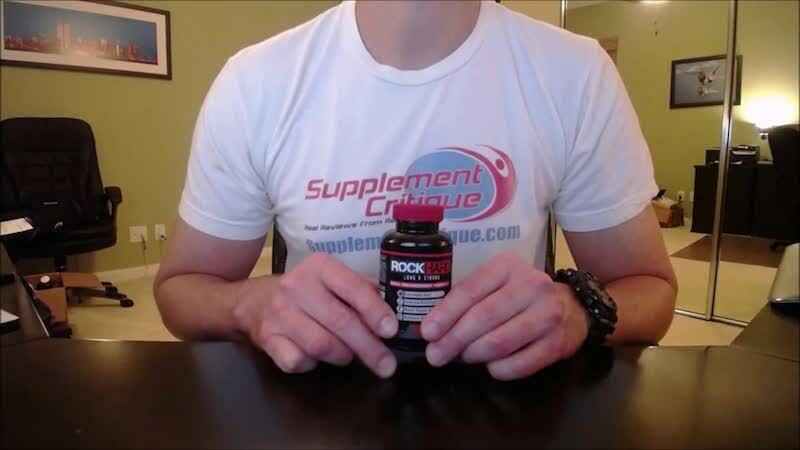 Hey guys Rob here again with supplementcritique.com and in today’s review we’re going to be talking about ¨Rock Hard Long and Strong”. This is a product that came about probably about two months ago, and I’ve had a review up for quite some time, and I finally got a chance to try it out, as always I’m gonna talk a little bit about the product first but if you’d like to skip ahead to my results you could just click on the link, just below the video, in the description box, it will take you my website supplementcritique.com where you go into all my details about this particular supplement. So anyway I found out about rock-hard, like I said, about, probably about two months ago I came across an ad that looked something like this… and yeah, it’s one of those things that you look at and you’re like “Okay Wow, I will uh grow four inches in four weeks, let’s give it a shot, so when you click on that ad it takes you to a website which is pretty graphic, I’m not going to go into too much detail about it, but pretty much on the whole site they promised that by using long and strong pills you’re gonna find yourself in a much better position to satisfy your partner, and they’re gonna do that by making you bigger, and they say that over and over and over again, if you look at the very screenshots that I’m posting here on the website you’ll see that they don’t make any kind of claims otherwise. And a proprietary formula which consists of way too many ingredients for me to throw out here, so anyway, as far as how it works, basically it looks like it does it in two ways, the first is an increase in the production of testosterone, now most guys are actually probably already aware of this but I’m going to touch on it kind of briefly, when you have increased testosterone it’s obviously easier to generate an erection, when you’re 22 years old your testosterone levels have peaked and you’re basically horny as hell, in short, the more testosterone you have, the better the quality of the erection. The problem is as you age your testosterone levels actually to fall, right around the age of 30 they start to decline and rate about 1% per year, while that doesn’t sound like a lot, it definitely adds up. The other thing that long and strong pills promise is an increase in the production and delivery of nitric oxide, now this is a little bit more complicated than increased testosterone, I know a little bit of the detail so I’m just gonna kind of fill you in real quick. Basically an erection happens when a rush of blood enters the penile chambers, these are called the corpus cavernosa, now the more blood that rushes in, the better of the erection, Long and strong pills contain an ingredient that causes a process called vasodilation, and that particular ingredient is called L-Arginine, L-Arginine is actually an amino acid I’ve used it in probably, I would say two dozen other supplements if not more, and it definitely seems to work. As far as my personal results, I got a chance to try out rock-hard long and strong, as expected I really don’t have much to report, the directions on the label state that you should take two capsules a day, I did that on an empty stomach, I definitely did not notice any increase in size, there was no improved erection quality, no enhance stamina, nothing like that, in fact, the only thing that I actually noticed was, probably after a few days, I actually started to feel a little bit nauseous and had kind of like a little bit of stomach pain, not really sure if that’s a result of taking this stuff, it’s really tough to tell, some of the ingredients L-Arginine, Maca, Tongkat Ali, there’s some anecdotal reports that they have side effects that are similar to this but I’ve taken a lot of products over the years that contain, you know, the exact same ingredients, and 99% of the time I’ve never had a problem. As far as where to buy long and strong, I checked with all the various retailers, GNC, Vitamin Shoppe, Walmart, Walgreens, none of them carry it, not really surprised about that, the only way that you can actually purchase rockhard is by signing up for their free trial, now you need to be careful about this because the free trial is actually not a sample, and a lot of guys think that it is, what happens is you end up going to their website, they ask you for your information, your name, your address, your phone number, and then they ask you to put in a credit card number to pay, I think it’s somewhere between seven and eight dollars for the shipping. Now what this does is it basically sends you a 30 day supply of long and strong, and then the really really fine print at the bottom of the page, the order page that is, you’ll see this, and basically as you can tell, they’re gonna charge you close to $90, 17 days after you order the initial trial, they also actually end up subscribing you to what’s called a monthly auto shipment or an auto rebill, or they basically automatically send you a new bottle each month, and they charge you 90 dollars each month. You can pretty much cancel it cancel this at any time, you need to call their customer service phone number, I actually did this, I ordered the free trial, and they did try to get me to keep it for a little bit longer but I told them that I was having some problems, as far as an upset stomach, and they actually didn’t give me a hard time, they actually cancelled it, they didn’t require me to send it back, and I kind of give them kudos to that, anyways that’s pretty much all I have for “RockHard Long and Strong”. 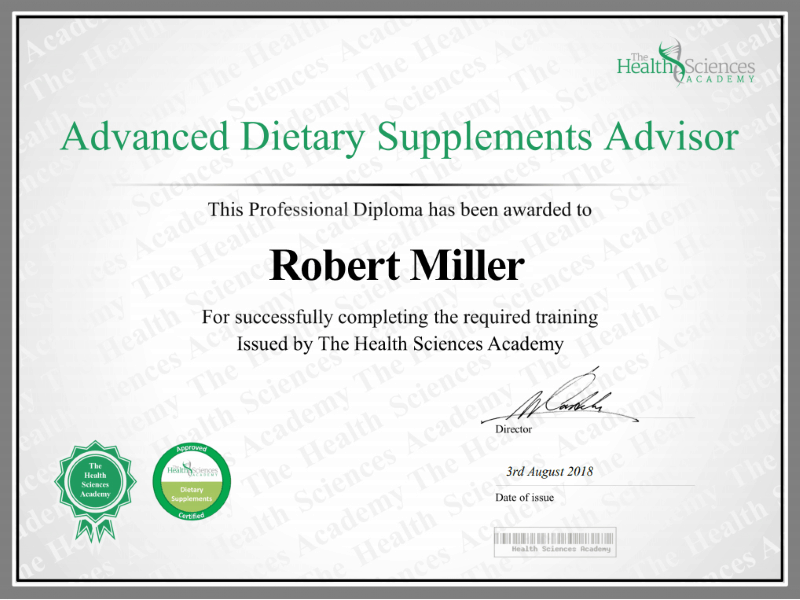 If you have any questions you can leave them in the comment section below or you can send me an email to contact at supplementcritique.com, and I’ll try to get back to you as soon as possible, and I’ll be back soon with another review.